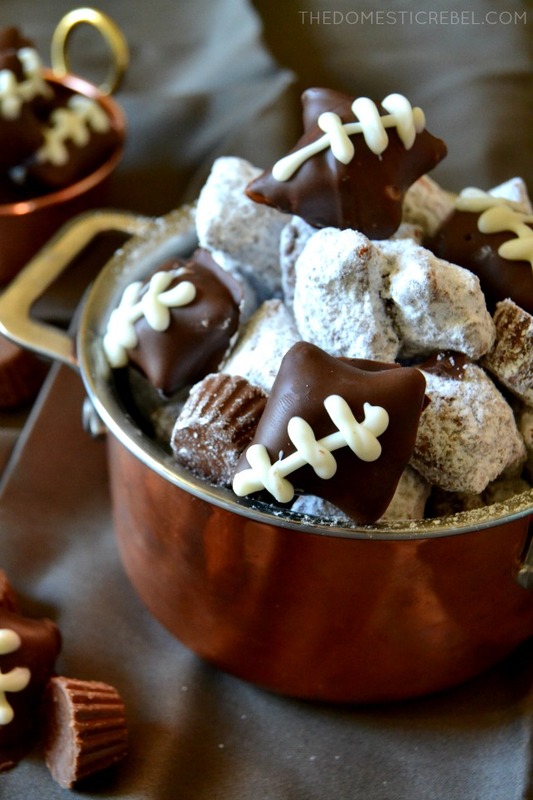 Perfect for football season, these Pretzel Football Muddy Buddies are a highly addictive, tasty treat that is great for snacking during nail-biter games! Admittedly, I’m not a big sports person. I played basketball for 3 years in elementary school, but hated running during practice and games which… is kinda counterproductive for basketball. I also danced throughout my life, but one time my friend filmed me during a belly dancing performance and I saw that I am actually a horrible dancer. Like, terribly, horribly bad. I always envisioned myself as this sultry belly dancer but when I saw that footage of me smacking gum (during the performance!) and lazily undulating my stomach, I mimicked a shimmying beluga with a noisy belt on. AKA, not a cute look in case you were wondering. So yeah, sports aren’t really my thing. But if I had to choose a favorite (besides watching wrestling, which I somewhat enjoy), it would be football because of one reason: the food! 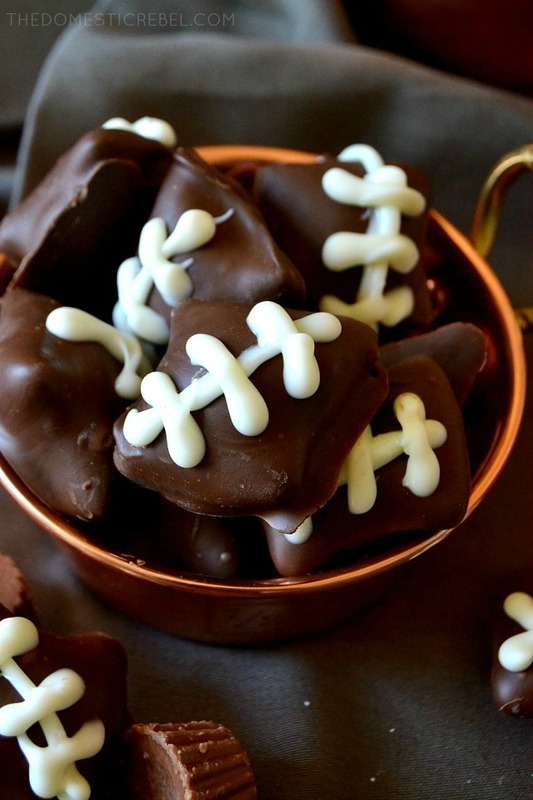 Football food is the best, do you agree? Hot dogs, chili, BBQ, nachos, cheese & meat platters… it’s all so good and I am pretty much obsessed with football games for that sole reason. And lucky for me, food – I mean, football season is coming up shortly, so bring on the beer and guacamole! 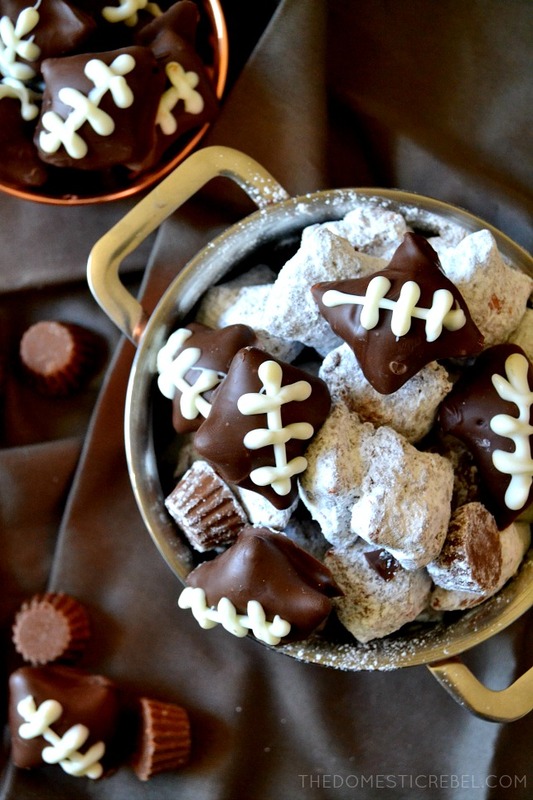 If you’re a football-food-obsessed person like me, or maybe you’re an actual football-sports-obsessed person, you will love these addictive Pretzel Football Muddy Buddies! Not only are they super cute, they’re SO TASTY. 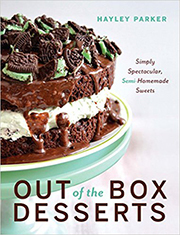 Sure, they’re a little more labor intensive than your regular muddy buddies recipe, but I guarantee they’ll be a crowd-pleaser at your next tailgating event! Regular muddy buddies are made with Chex cereal which is good… but I had a HUGE, Costco-size tub of peanut butter-filled pretzels that were begging to be used, so I tossed them in a chocolate & peanut butter mixture and coated them in powdered sugar. To make it extra peanut buttery, I threw in some miniature Reese’s cups and decorated a few of the pretzels as footballs. Needless to say, my football-sport-obsessed dad and brother went CRAZY for these! I already have requests for it to be remade during the 49ers first game of the season in September. I mean… how could you not love this?! 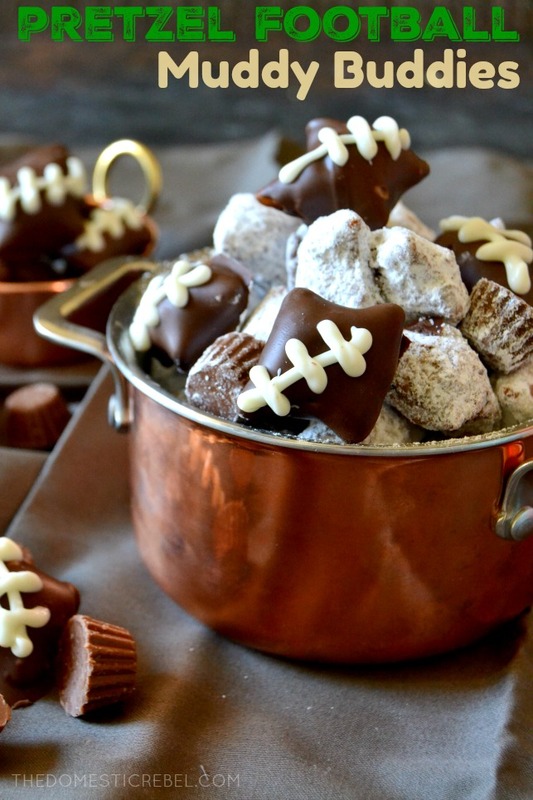 These Pretzel Football Muddy Buddies are not only adorable, they're highly addictive and DELICIOUS, too! A surefire hit at your next football party or tailgate! Place 8 cups of the peanut butter pretzel nuggets in a very large bowl. In a medium bowl, melt one (1) of the packages of chocolate candy coating and the peanut butter together on HIGH heat for 30 seconds. Stir, then heat for an additional 15-20 seconds, stirring until melted and smooth. 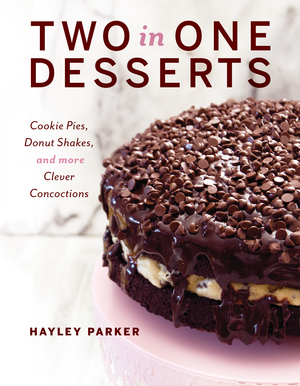 Pour the chocolate PB mixture evenly over the pretzel nuggets and toss to coat. Place the confectioners' sugar in a gallon-size Ziploc bag and spoon in the chocolate-coated pretzel nuggets. You may have to work in batches. Seal the bag and shake the bag vigorously to coat the pretzel nuggets with the confectioners' sugar. Spread the coated pretzel nuggets onto a parchment-lined baking sheet to set and dry. For the remaining cup of pretzel nuggets, melt the ½ pkg of chocolate candy coating until smooth and melted. 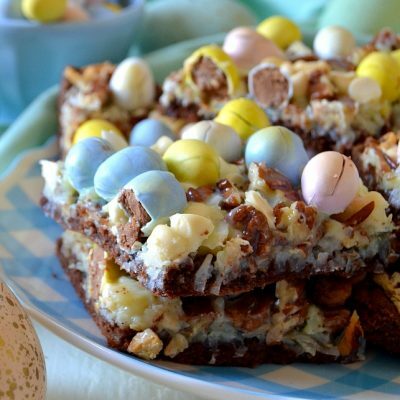 Dip each pretzel nugget one at a time into the melted chocolate and, using a fork, gently remove onto a parchment-lined baking sheet. Allow to set. Meanwhile, microwave the vanilla candy coating and pour the smooth vanilla candy coating into a small squeeze bottle (recommended) or a sandwich-size Ziploc bag - seal out the air and snip off the tip of the bag, if using. Working steady and slowly, pipe stitches onto the chocolate pretzel nuggets. Let stitches dry. 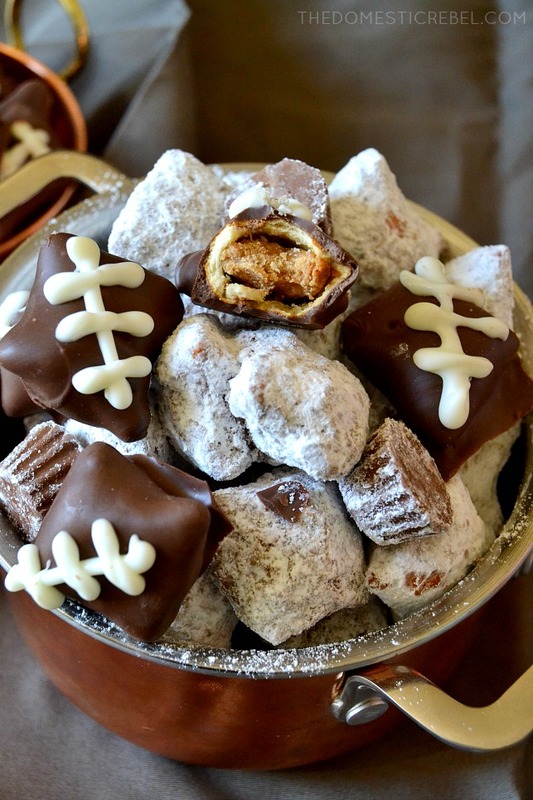 Toss the peanut butter cup candies in with the confectioners' sugar-coated pretzel nuggets and place the football pretzel nuggets around the bowl. Not only are these muddy buddies way awesome, they’re SO tasty. Chocolate-covered peanut butter pretzel nuggets are officially a thing now, and you HAVE to give them a try!